Arkansas Beagle Rescue View other Beagles for adoption. 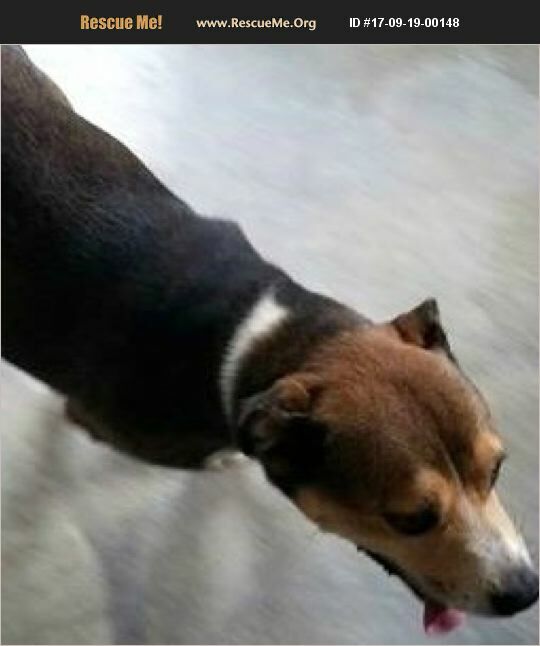 Ken is a male Beagle mix, approximately 18 months old. He is happy and seems healthy and gets along well with other dogs and kids. Ken has been cooped up too long! When a dog is held in a kennel too long they become kennel crazy! He needs to be placed immediately. He will need a space to run and lots of love. He is a great dog!